Crystal Journey Votive Candles use the finest ingredients starting with their unique blends of essential oils, food grade waxes and cotton and paper wicks. Their candle colors and scents are vibrant. 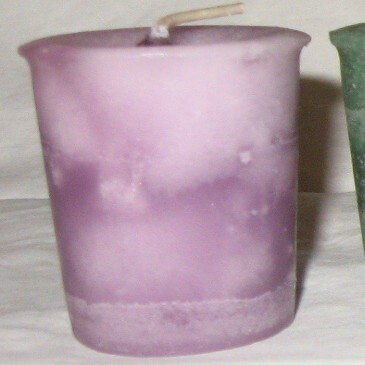 These votive candles may look small but they burn for a very long time. Enjoy their enticing and energy changing aromas. 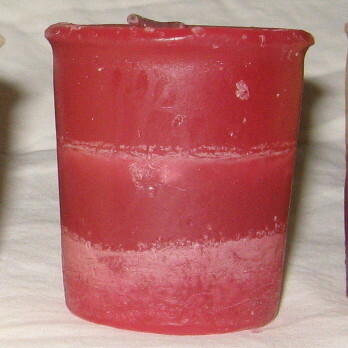 Standard votive size candles approximately 1 3/4 inches high and 1 3/4 inches wide. We will choose your votive candle from a wide variety of Crystal Journey selections including Chakra Root, Heart Chakra, Chakra Crown, Patchouli, Jasmine, Housewarming, Manifest, Healing and more. No product sheet is included with these candles. 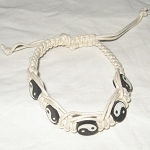 Color and scent vary.